If you are doing any serious code-smithing on your Sleepy Pi, then this is the tool for you. Run the Arduino IDE on your fast PC / Mac / Linux box and download the code direct to the Sleepy Pi. 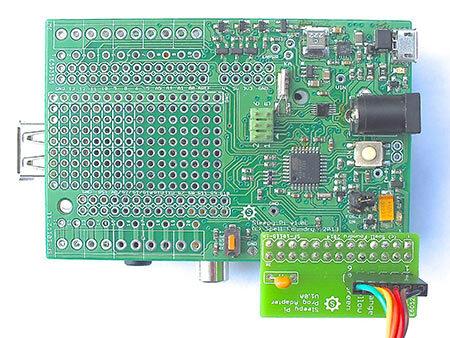 Be the first to review “Sleepy Pi External Programming Adapter” Click here to cancel reply.